Come visit Paddle Surf RI in CT! We are so exciting to be at the NEW Mystic outpost located at The Kula Project, alongside High Tide Juice Bar. 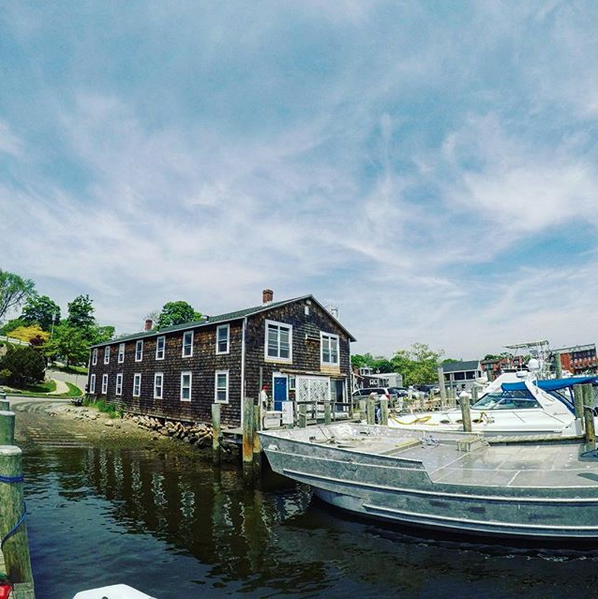 Come tour with us on the Mystic River. Book online or call for best availability. For the thrill seeker sign up for a surf lesson or surf camp at the Westerly location just a short drive from Mystic, CT and Foxwoods Casino.